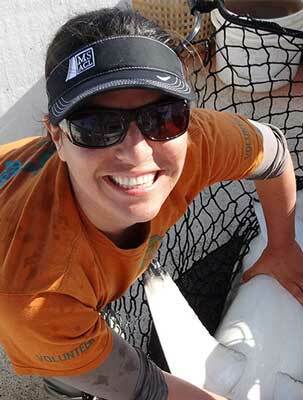 RESEARCH INTERESTS: Biology and ecology of bony fishes, sharks, and rays. Research focus on life history, habitat use, movement, and feeding ecology of marine species throughout sub-tropical and temperate ecosystems. 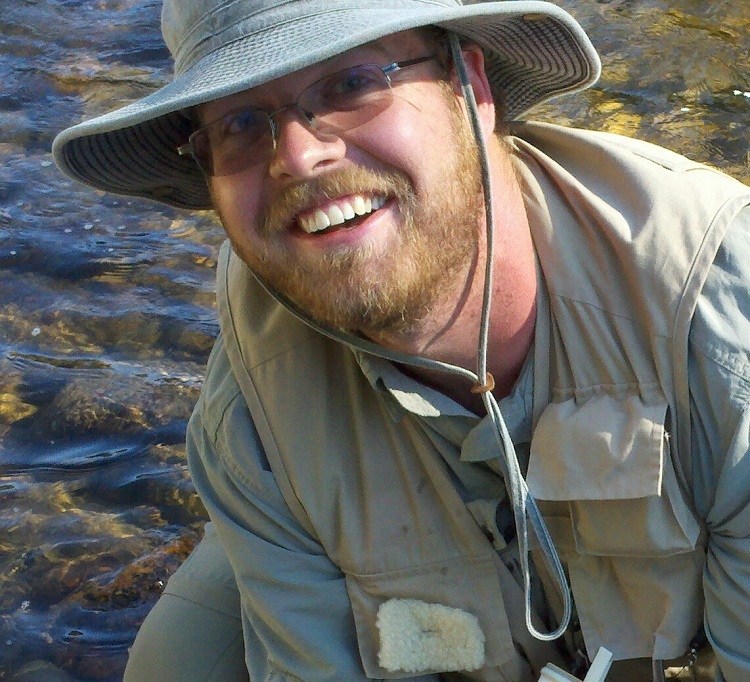 RESEARCH INTERESTS: My research addresses questions in fish ecology related to migration patterns, habitat use, and feeding dynamics by utilizing natural chemical tags. Fish otoliths provide information on the types of environments fish experience and tissue stable isotopes reveal recent dietary histories. Combining natural tags provides a multi-proxy approach for linking migration and environmental exposure histories to trophic ecology in ecologically and economically important species. 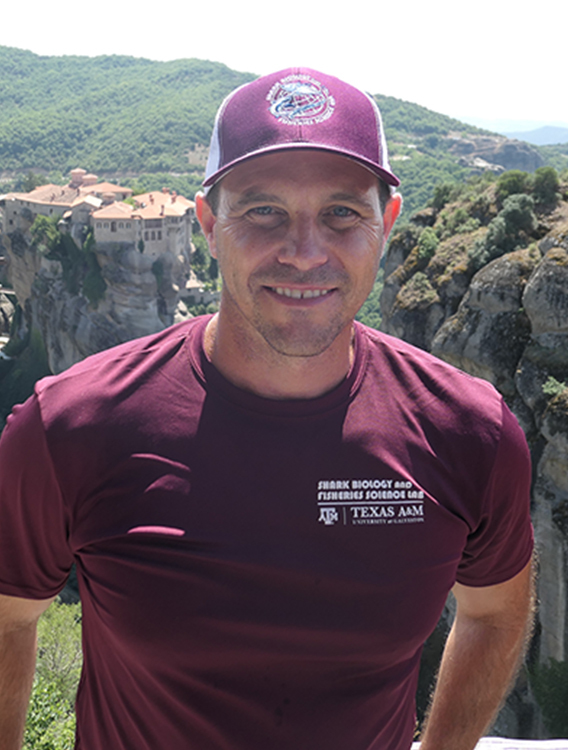 My current post-doc research combines non-lethal natural tags (scale and blood chemistry) with acoustic and satellite tagging technology to relate migrations patterns with feeding dynamics and physiology of recreational species. 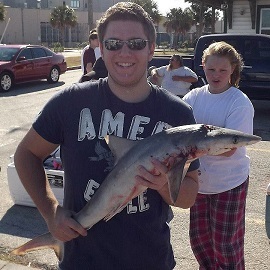 RESEARCH INTERESTS: My dissertation research focuses on the movement patterns of bull sharks (Carcharhinus leucas) across the western Gulf of Mexico, and identifying environmental predictors of these movements over multiple temporal and spatial scales. 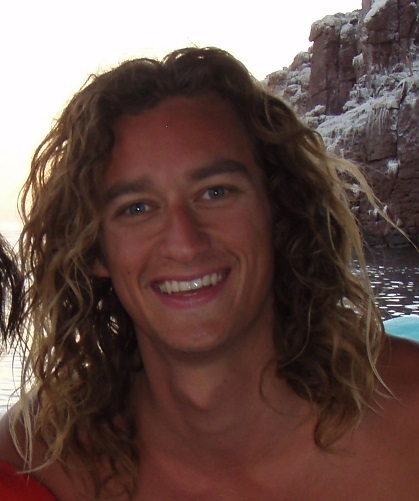 I am also interested in the management implications and trophic dynamics of reproductive aggregations in marine predators. 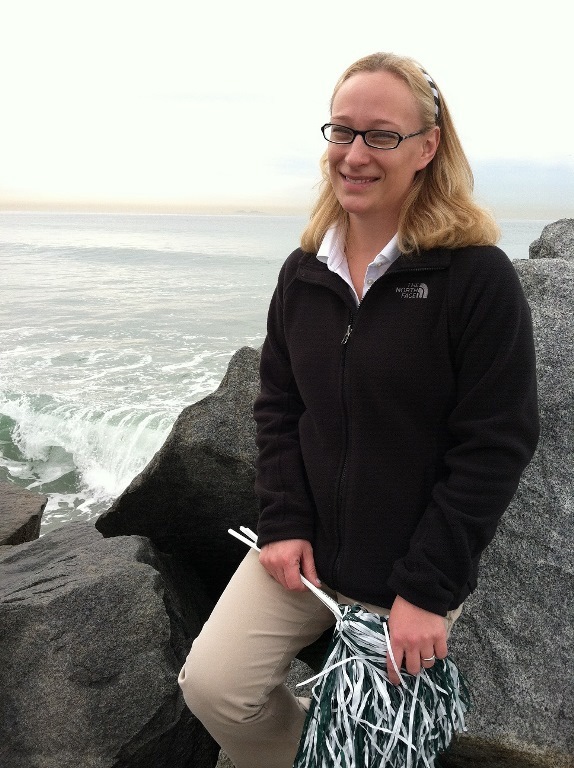 RESEARCH INTERESTS: My research interests focus on marine community dynamics and food web ecology with an emphasis on predator-prey relationships, niche partitioning, spatial and temporal variation in food web structure, and the role that animal movement and migration plays in forming trophic linkages between spatially separated habitats. For my PhD research, I’ll be examining how vertically migrating fishes and invertebrates potentially act as trophic links between epipelagic (0-200 m), mesopelagic (200-1,000 m) and bathypelagic (>1,000 m) assemblages. 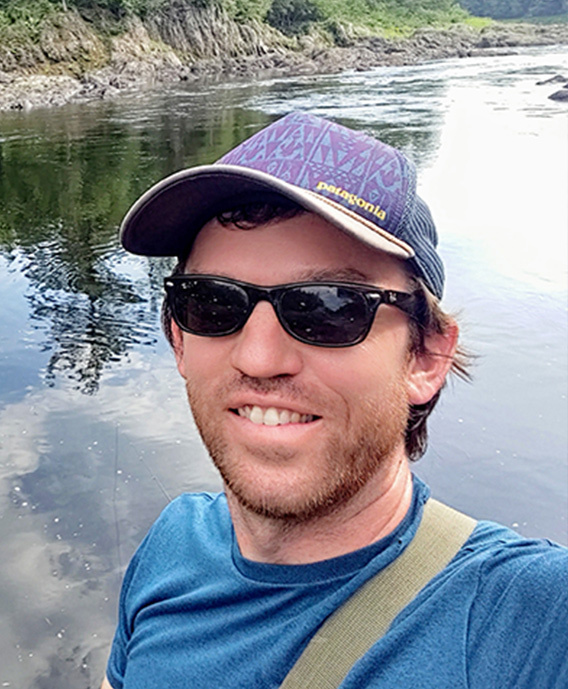 RESEARCH INTERESTS: I am broadly interested in marine community ecology, particularly within coastal and estuarine ecosystems. 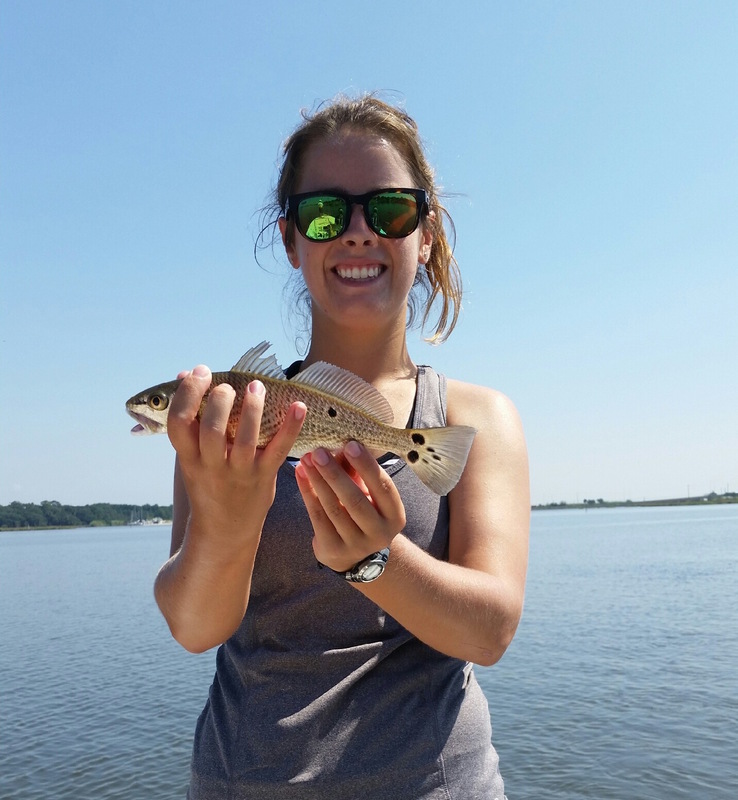 My research has focused on the habitat use and trophic ecology of estuarine fishes, with the goal of elucidating aspects of ecosystem functioning. 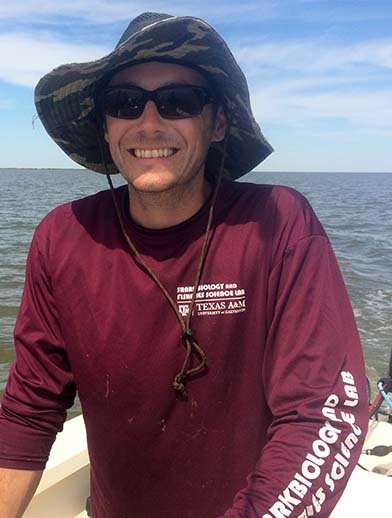 My dissertation research will explore the habitat associations, ecological dynamics, and life histories of fish species spanning multiple trophic levels in coastal Texas. 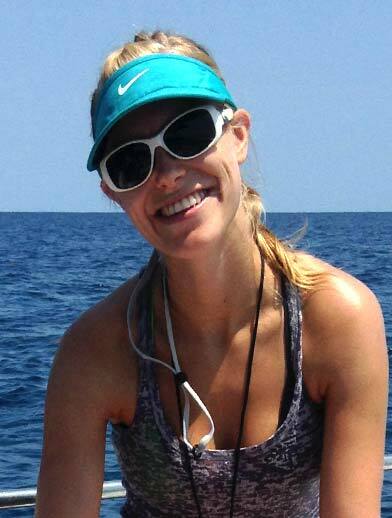 THESIS: Community structure and feeding ecology of fishes on artificial reefs in the northwest Gulf of Mexico.